This picture frame is just the item you need if you're looking for a covert nanny cam. 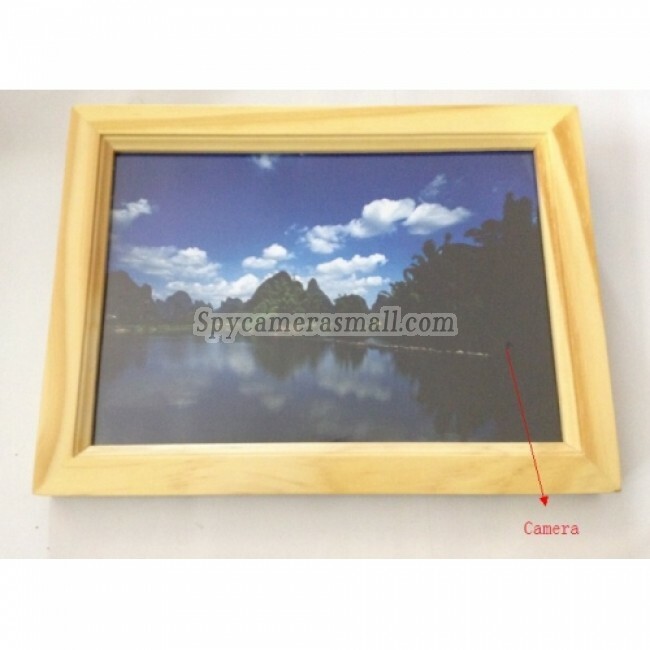 It may look like your every day picture frame but it actually has a built in camera. With the prevelance of cameras and pictures in today's society you can leave this laying around literally anywhere without it getting any attention, but this one has 16GB memory and sports full color high quality video ..